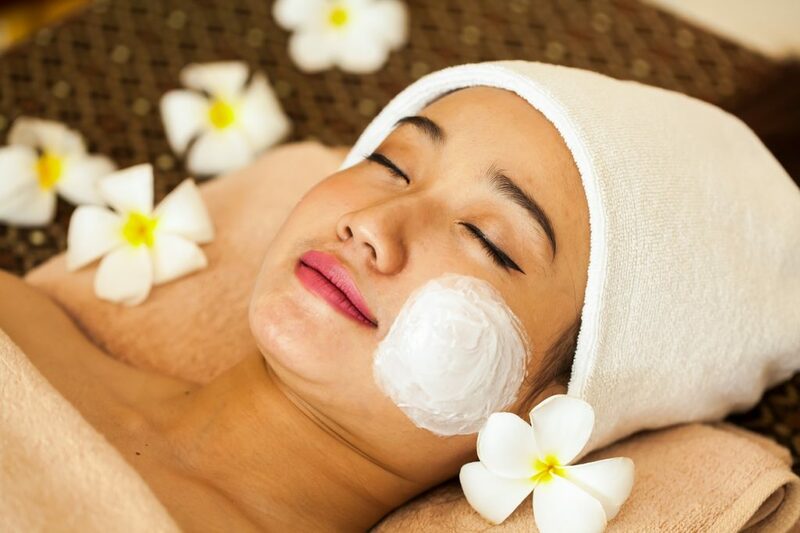 After a day spent in the Siem Reap area our treatment will replenish your skin with a stimulating vitamin boost. 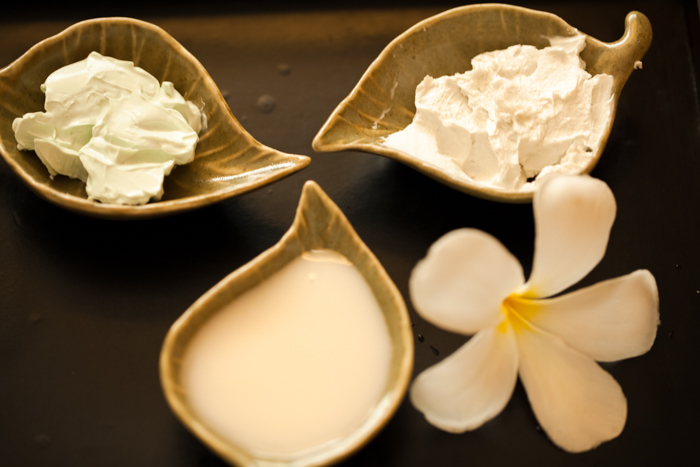 We are using local natural products of best quality to pamper you. Toner, mill cleanser, gentle scrub cream, massage cream, mask, serum and moisturizing cream will help to a professional facial care to re-balancing and restoring your skin. For this special treatment we use cucumber toner and natural plan yogurt with black sticky rice. This will gently exfoliate your skin and will remove dead skin. A cell glow Mango mask, Banana mask, cucumber mask and an Aloe Vera mask is associated to keep your skin young and smooth. It works as natural moisturizer and encourages the growth of new skin.